h/t Breitbart / James Delingpole – US scientists appealed to Argentina for help when the US icebreaker Laurence M Gould failed to break through the ice. A group of American scientists was rescued from an island off Antarctica’s coast after ice prevented a U.S. Antarctic Program research vessel from reaching them. The four U.S. scientists and a support staff member conducting research on Antarctica’s Joinville Island were airlifted by helicopter Sunday from an icebreaker ship dispatched by Argentina, said the National Science Foundation, which funds and manages the Antarctic program. Argentina sent the icebreaker ship after receiving a request for assistance on Friday, the country’s foreign ministry said Saturday. 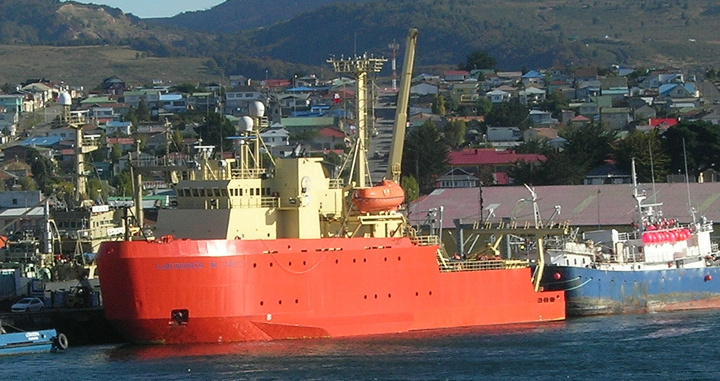 The Argentine ship has helicopters able to reach the group’s camp “regardless of the ice conditions,” the National Science Foundation, a U.S. government agency, said. No doubt in a few decades helicopter rescues of scientists stuck in the global warming will be a thing of the past. Having said that, perhaps the USA should consider upgrading its ice breaker fleet, just in case the ice melt takes a little longer than anticipated. Previous article How To Teach Benefits Of Solar Energy To Kids?